These glasses are a nice stylish version of the classic aviators. 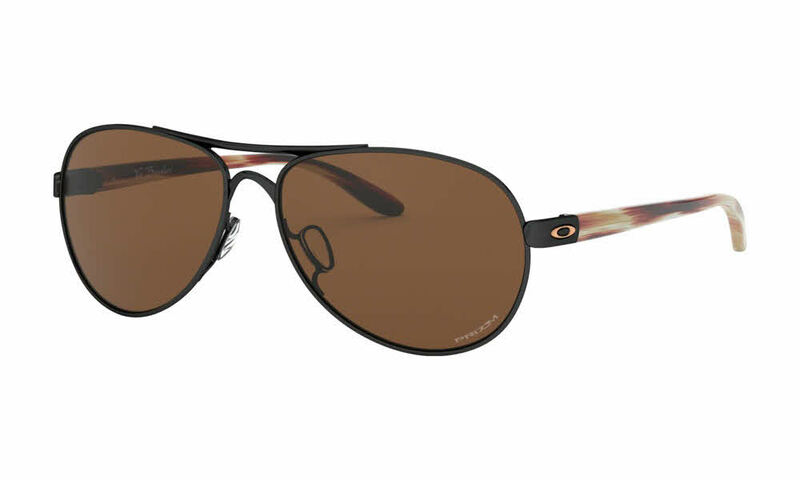 The Oakley aviators are able to be worn with a variety of styles and during multiple occasions making them quite versatile. You folks that want to have eye protection and fashion all day long, from beach to dinner out on those sun filled days, need only have these sweet shades. I must also add that there are very few premium sunglass manufacturers currently making frames that address fitment on small faces. The shades are scaled properly with excellent coverage and fit perfectly out of the box. These aviators are a little smaller framed than most aviators I try on and that is why I like them :) Pretty color, too.